I’ve lowered the price of Pawns! to $0.99 USD. 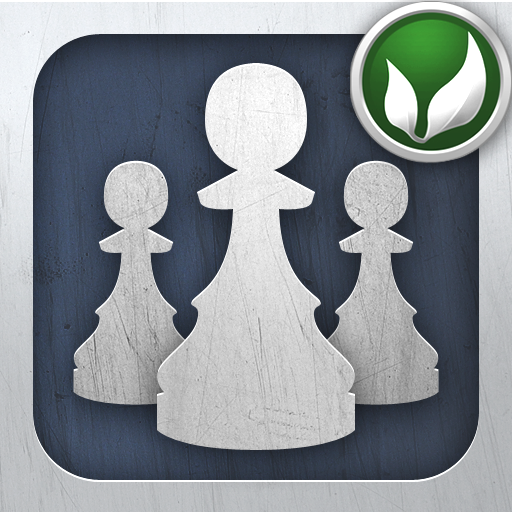 And of course, Pawns! Lite is still available for free, featuring the tutorial plus a generous selection of levels from the full game. 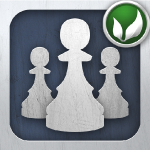 This entry was posted in Pawns News and tagged Pawns, update on July 8, 2011 by Matt.